Agar apke dimagh me ye chal raha hai CMD Kya Hai? Toh me pahle apko bata du iska matlab hai – Pommand Prompt Or isko yese bhi kah sakte hai – CMD Promt ab apke marjee. Toh aj ham usi ke bare me discuss karenge. ham janenege cmd kya hota hai or kaise use (Istemal) kar sakte hai. Jin dosto ko pata hai ke command prompt (cmd) kya hota hai or cmd kaise use kare. Toh uske liye ye post nhi hai. Leking ho sakte hai ke kuch chije aap nhi jante ho cmd ke bare me toh apko oh chije sikhne ko mil jaye kheer. 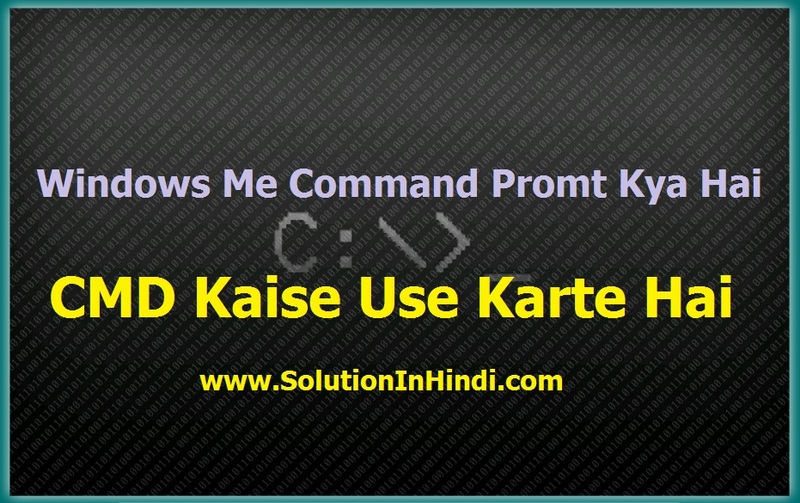 Toh chale jante hai What Is CMD Promt and How To Use Command Promt (CMD) In Hindi. Dosto cmd hota hai Command Line Interface. Apko pata hai jab ham Software use karte hai toh ham command dete hai jaise maan lijiye – Apko agar Video Edit karna hai toh ap apne Computer/laptop me Mouse se Command dete hai, Vidio effect, Cut, size manage etc karte hai. Apne man mutabik kar lete hai. Toh aap computer me command dete hai, imput provide karte hai. Uske hisab se oh Software or apke pc work karte hai. Toh imput ayse hi aap Cmd me bhi de sakte hai. Actually CMD kuch nhi hota hai, Ek Black Screen jaisi hoti hai waha aap command dalte hai or Result apke Computer Command Line par Processed karta hai. Jaise – Agar aap CMD me Type karenge – www.SolutionInHindi.com (Aysi koy Command nhi hai) Leking me apko Example ke tour par bata raha hu. toh agar ap Solution In Hindi CMD me type karenge toh apke computer me solution In Hindi open hoke aa jayenge. agar ap Shutdown command denge toh apke computer shutdown ho jayega. yaha par sare command sirf command line par diye jate hai. mouse me draw karke nhi diye jate hai. Dosto CMD Open / Use karna Itna Badi Baat Nhi Hai Jitna Ke Ap Samajh Rahe Honge. Yedi Apke Command Promt Ke Bare Me Koy Bhi Question Ho Toh Comments Karke Bata Sakte Hai. Cmd Open karne ke liye sabse pahle Start me click kare uske bad Search me CMD type kar phir cmd me Double click karte hi apke samne Command Promt open hoke aajayenge. Run Dialog Box ke jariye cmd open kar sakte hai uske liye Windows Key + R ki Button Press kare uske bad CMD type karke key se Enter press kare ya phir OK par click karenge toh Command Prompt open ho jayega. Toh dosto ab our koy tension nahi Command prompt (cmd) open kaise karte hai oh jan gaye. kuch is tarah ke cmd hote hai niche screenshot dekhe. Actually CMD Batch File Or Script File Ko Bhi Process karte hai. Toh Agar aap batch File, Script ke kam karrahe hai toh bhut fayda mand hai apke liye. Agar aap new hai toh ye question apke dimagh me chalna start ho giya hoga ke Script kya Hai Or Batch File kya hai. toh koy bat nhi aap bas read karte rahe. Man lijiye apko kuch kam karna hai jo ki bhut bada task hai hai jaise- apko ek folder banane hai SolutionInHindi naam ki usme 2 folder copy karni hai, thats means File ki Permissions Change karni hai, Uske bad oh pura Folder Hide karna hai. Toh ye pura ek Processor Ho giya. Ab kyu na kuch ayse Scripts banaye jaye jisko ek bar click karte hi or oh Script apne aap (Automatically) Ye sari kam kar dee. Us Script me ye sari Command hongi Line by line. jaise pahli line me likha hoga uski Script me ye batch file me ek ek folder banega SolutionInHindi name ka. dusri (2) line me likkha hoga oh pura 2 Batch file banegi. Tesry (3) Line me likkha hoga ke oh text file me kya Content hoga. Dekhiye pura ek processor ho giya. Isko agar manual karenge toh bhut Time Lagega Our yehi agar Command (CMD) me karke choti se batch file ya Script me dal diya jaye toh agar koy us par click kare toh Uske samne sare Tast ek sath Show ho jaye. 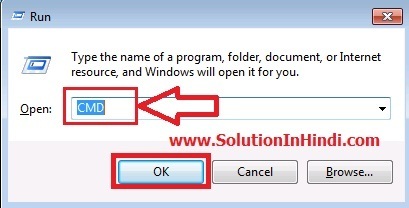 Use hi kahte hai Batch file. 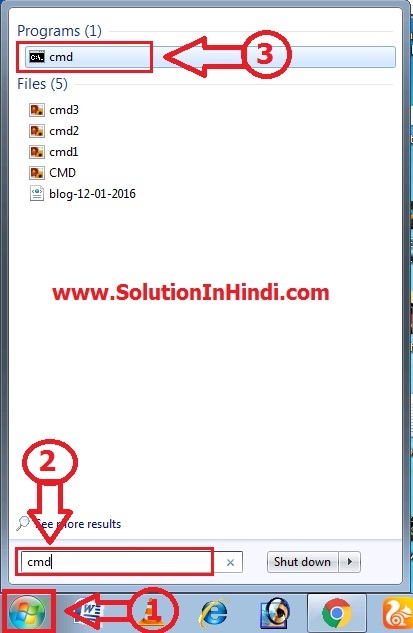 Toh Dosto Samajh Gaye Honge Command Prompt (CMD) Kaise Use Karte Hai. Agar koy Leanthly (Bada) Task karni hai toh pahle batch file bana de, Phir us batch file ko aap apne command prompt se open kar sakte hai. Or wo Tesk uske ander hoga jiske ander Command Line hogi. Our oh ek sath Execute hogi. & apke task complete ho jayega. Toh Batch File Or Script Ko Bhi Aap Chala Sakte Hai CMD Promt Se. Ab Apko Use Karna Sikhna Hai Toh Comments Kare Main Step By Step Post Kar Dunga. Thanks Batch Script File Kaise Banaye Post Kare Plz..
Cmd me drive kese change karte h.
We came across a cool site that you simply might get pleasure from. Take a look should you want. We came across a cool internet site that you simply may possibly love. Take a look in the event you want. Always a big fan of linking to bloggers that I adore but dont get a whole lot of link enjoy from. The data mentioned inside the write-up are some of the most beneficial out there. Please Don’t do spam! Give your full name next time otherwise, I don’t approve your comments. Thanks! The info talked about in the post are several of the top out there. Always a significant fan of linking to bloggers that I appreciate but dont get a whole lot of link adore from.